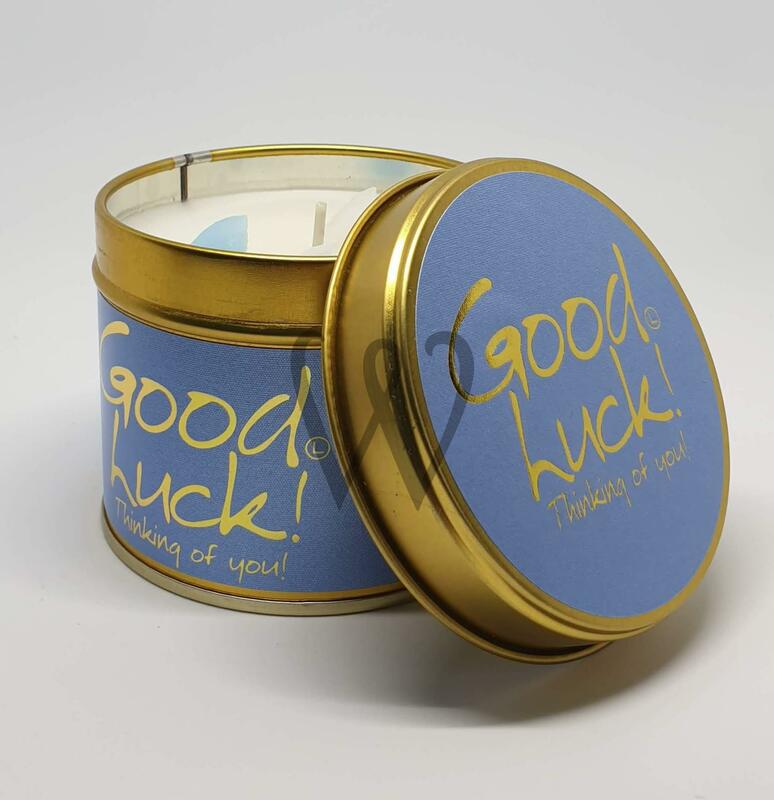 Lily-Flame Candle - Good Luck! 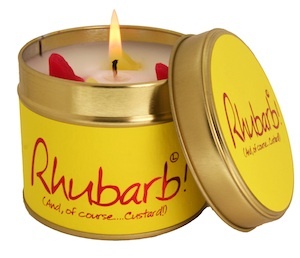 Lily-Flame Candles - Thank you! 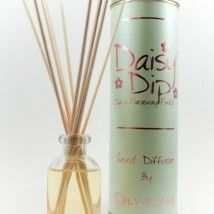 We are a small company based in Bridgnorth, Shropshire. 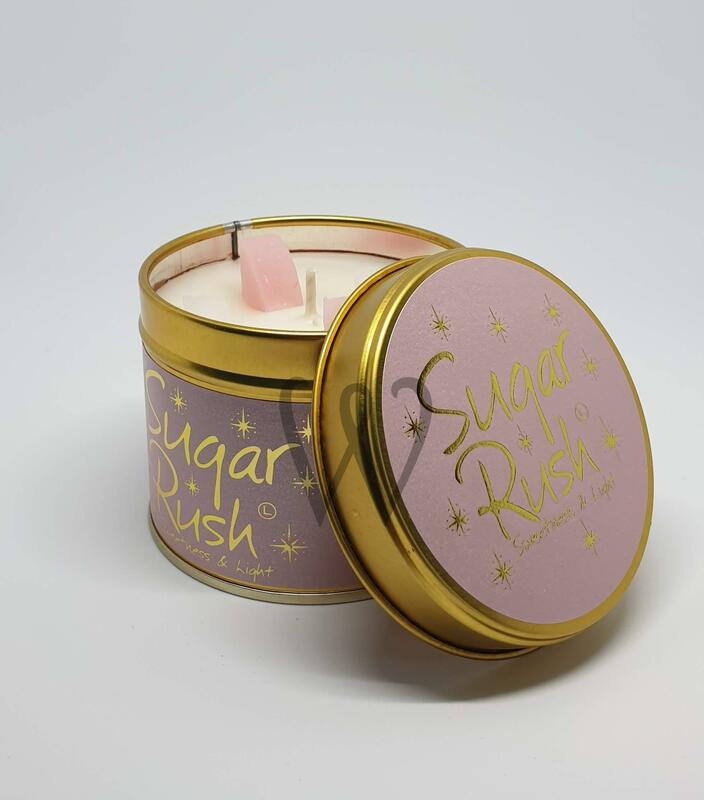 We have been retailing scented candles and candle holders since July 2004 and opened our website in May 2005. 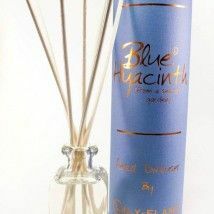 Nowadays we concentrate on Lily-flame candles, reed diffusers and room sprays as they are so good it's hard to find anything else to match them in the home fragrancing world.